Location-Based Services (LBS) are the delivery of data and information services where the content of those services is tailored to the current location and context of a mobile user. 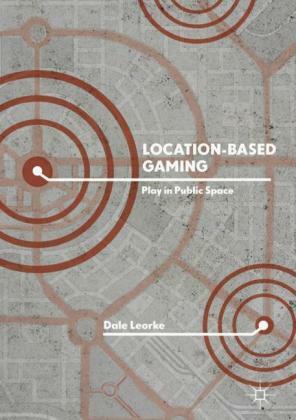 This is a new and fast-growing technology sector incorporating GIS, wireless technologies, positioning systems and mobile human-computer interaction. Geo-Information (GI) Engineering is the design of dependably engineered solutions to society's use of geographical information and underpins applications such as LBS. 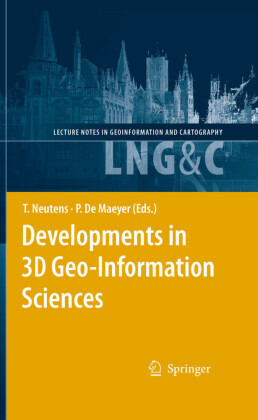 These are brought together in this comprehensive text that takes the reader through from source data to product delivery. 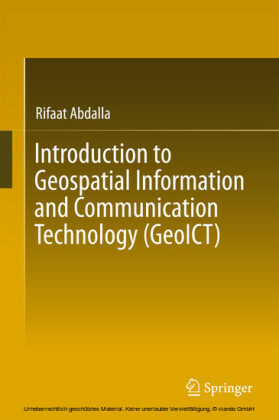 This book will appeal to professionals and researchers in the areas of GIS, mobile telecommunications services and LBS. 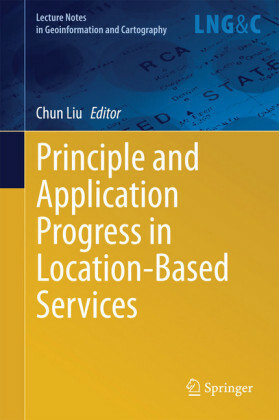 It provides a comprehensive view and in-depth knowledge for academia and industry alike. 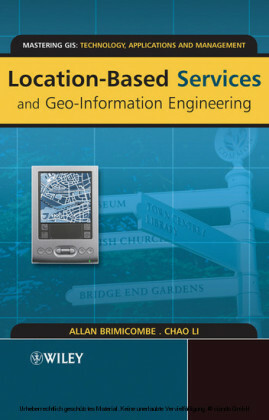 It serves as essential reading and an excellent resource for final year undergraduate and postgraduate students in GIScience, Geography, Mobile Computing or Information Systems who wish to develop their understanding of LBS.